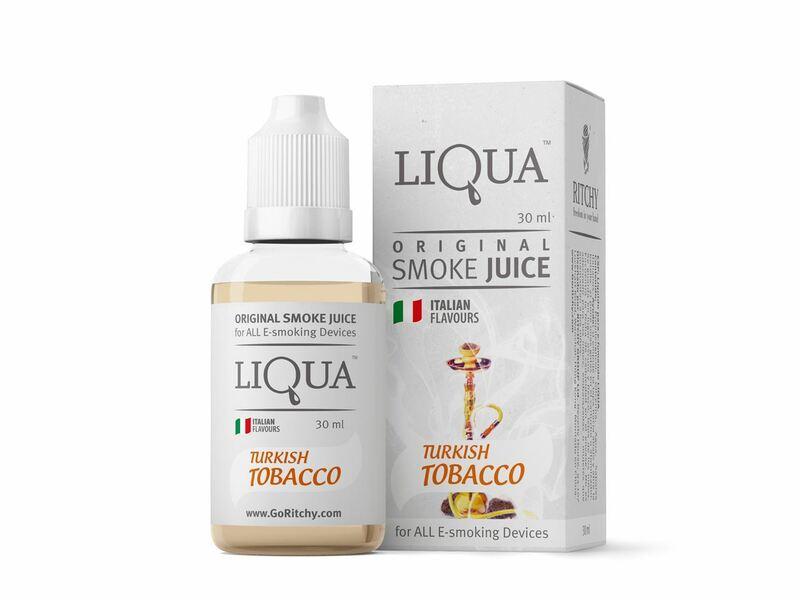 Buy Liqua eJuice - Turkish Tobacco 30ml in Melbourne, Australia. Free Delivery* and Discount. So what is Liqua eJuice - Turkish Tobacco 30ml? Turkish Tobacco offers you the extraordinary strong Turkish flavor, with an exquisite oriental fragrance and nectar sweet closure. Turkish likewise gives you an exceptionally rich vapor to inspire even the most requesting smokers. eJuice Turkish Tobacco offers the ordinary taste of Turkish tobacco. The serious oriental smell and nectar sweet closure, additionally rich vapor inspire even the most requesting smokers. It broadly backs the environment at uncommon events. LIQUA’s full range of tastes are designed carefully by those who really know what theyshould be – the most professional flavorists from Italy. That means LIQUA’s Tobacco taste is truly right - as fresh as natural leaf Tobacco. LIQUA Turkish Tobacco flavor is as juicy as a real green Turkish Tobacco, and LIQUA Turkish Tobacco – tastes as good as what you’ve got in your morning cup.